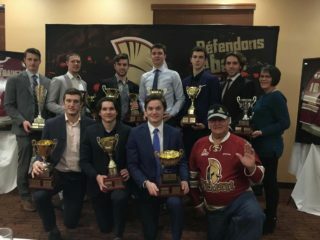 BATHURST – The 2018 Memorial Cup and President Cup champion Acadie-Bathurst Titan are set to kick-off the 2018-19 campaign with rookie camp opening on Thursday, August 16th. Training camp will consist of daily practices and inter-squad games from the 16th to the 19th. 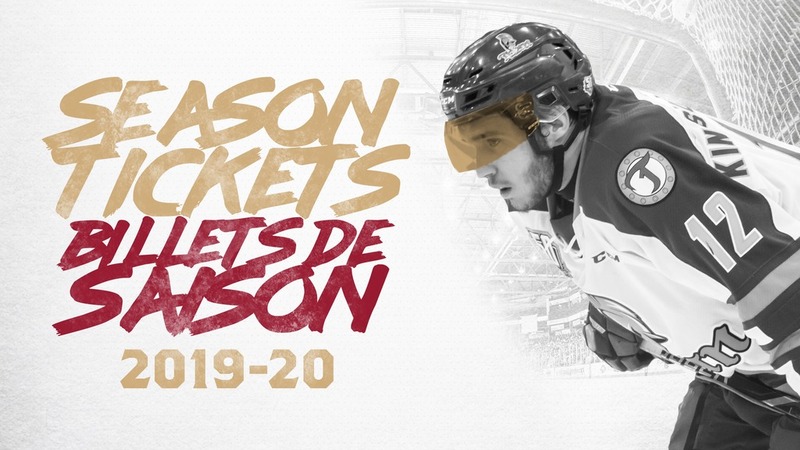 The Titan will open their preseason schedule on the road against the Saint John Sea Dogs on August 19th. Below is a look at the schedule for training camp with all practices and scrimmages taking place at the K.C. Irving Regional Centre. 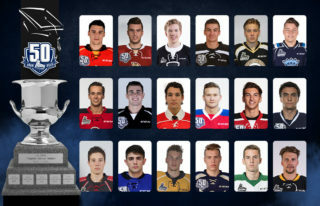 A total of 57 players will compete in the teams 2018-19 training camp with 41 attending rookie camp from the 16th to the 19th. 16 others will report to main camp on August 20th along with those who earn an invite at the conclusion of rookie camp. Inter-squad games will be open to the public! Come check out the Titan prospects as they compete for a spot on the 2018-19 roster. The players will be divided into two groups, Team Red and Team White. The complete training camp roster can be found below. *Players in bold will arrive on August 20th for main camp, all others will report to rookie camp on August 16th. The Titan will also have a new-look coaching staff this season with a new head coach and two assistants being added over the summer. Bryan Lizotte, who had served as Associate Coach under Mario Pouliot the last two seasons, was named the teams new head coach when Pouliot took a job as head coach and general manager of the Rouyn-Noranda Huskies. As well, Eric Neilsen and Raphael-Pier Richer were hired as assistant coaches. 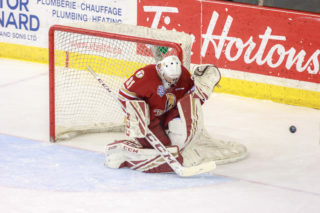 Neilsen is a native of Fredericton, New Brunswick and played professionally for 11 years before joining the MHL’s St. Stephen Aces as an assistant coach. 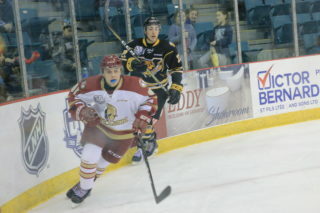 Eric also played for the Rimouski Oceanic along side Sydney Crosby. Richer served as an assistant coach for the St-Jerome Panthers of the Quebec Junior AAA League for the past two seasons and also spent time as a player in the QMJHL.